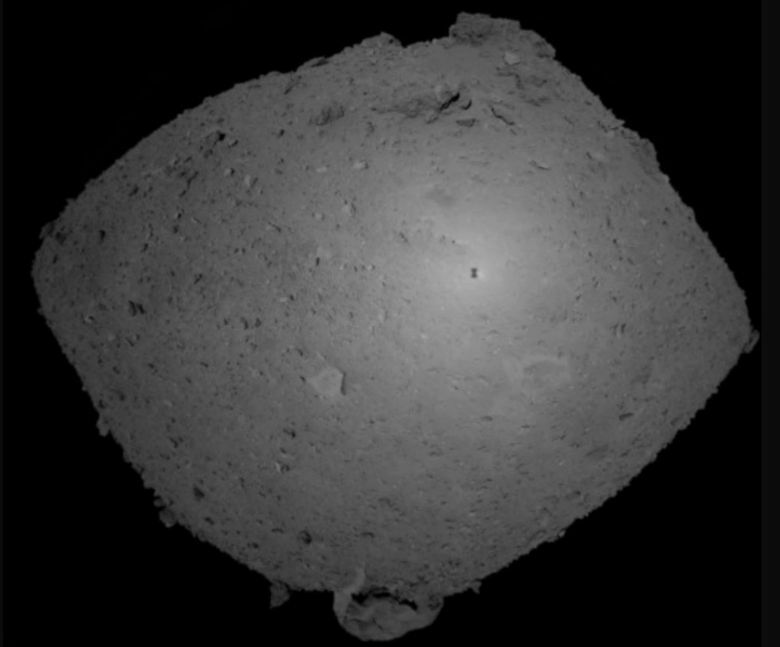 The brief landing will be challenging, because of the uneven and boulder-covered surface. 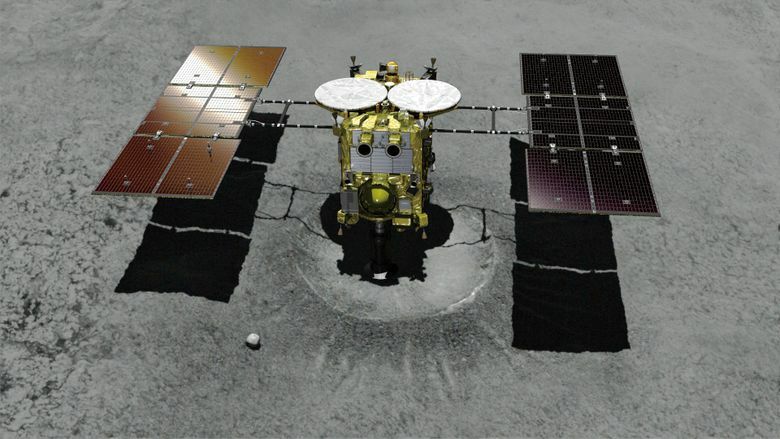 Hayabusa2 is aiming for a 6-meter- (20-foot-) diameter circle to avoid obstacles. 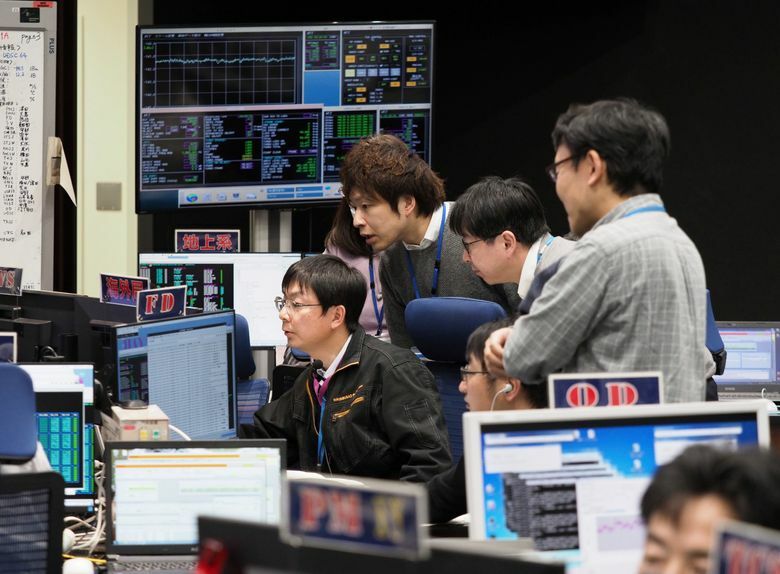 Space agency controllers will direct its approach until it is 500 meters (1,600 feet) above the asteroid’s surface, after which it will be on its own because it takes 20 minutes for commands from Earth to reach the craft.